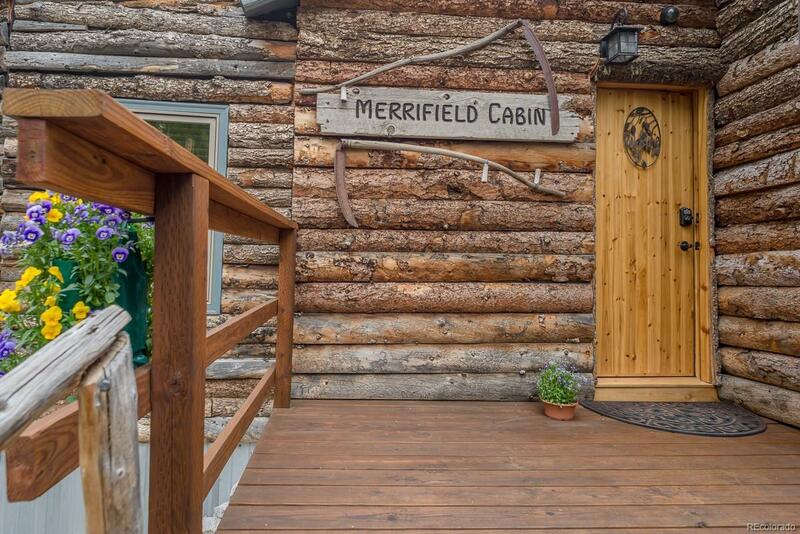 Merrifield Hot Springs & Cabin offers an Amazing experience. 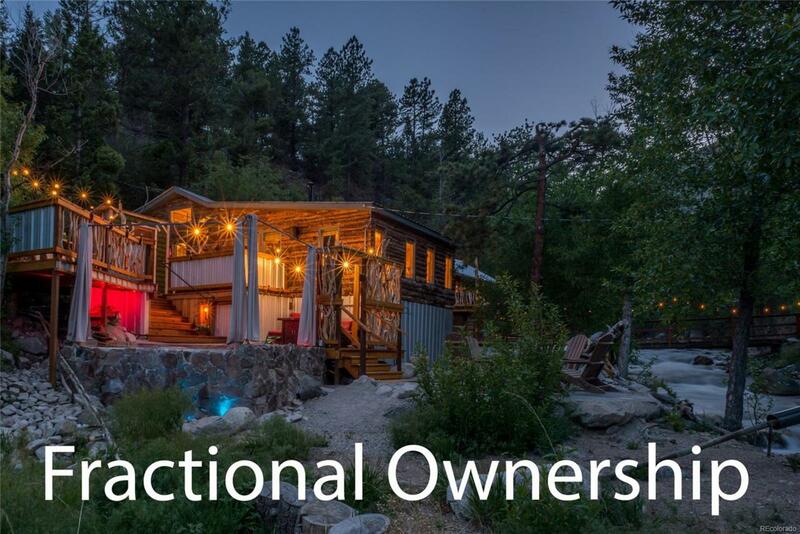 This exceptional private retreat gives you total relaxation & seclusion soaking in the therapeutic natural hot springs waters with the views of the Cottonwood Creek, surrounded by the Rocky Mountains. A Peaceful Retreat that goes above & beyond. Next to the hot springs pool is an outdoor kitchen, fire pit, romantic lighting, speakers & private warming room. This is a Class A Membership Interest of 4 weeks to be chosen on a yearly basis. No Deeded property. Outstanding 24 hr. butler. 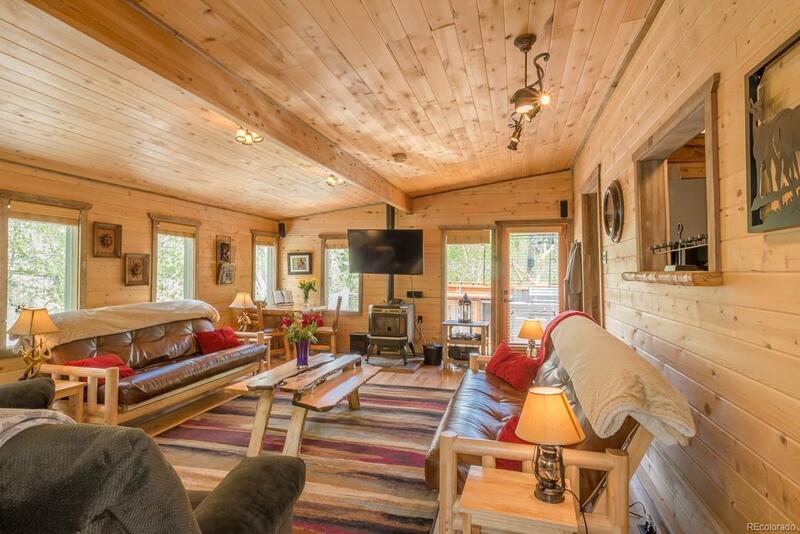 Take in the sounds of the Cottonwood creek while relaxing, star gazing & breathing that fresh mountain air. Just 5.6 miles from town. Close to fishing, hiking, rafting and skiing. The reviews will tell you "This cabin is insane, such a cool, amazing experience. We loved staying here." 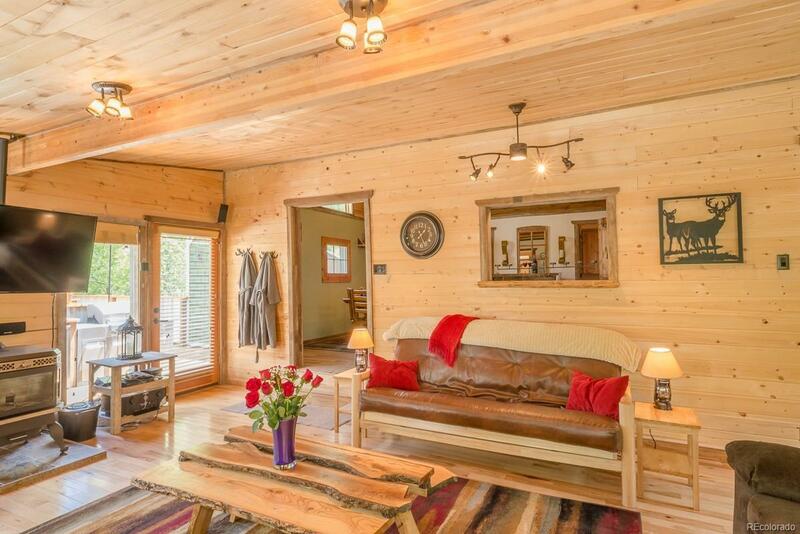 The interior comes fully furnished with charming rustic cabin feel, log furniture, t&g ceilings, wood floors, pellet stove, spa shower & WIFI. Sleeps up to 8.